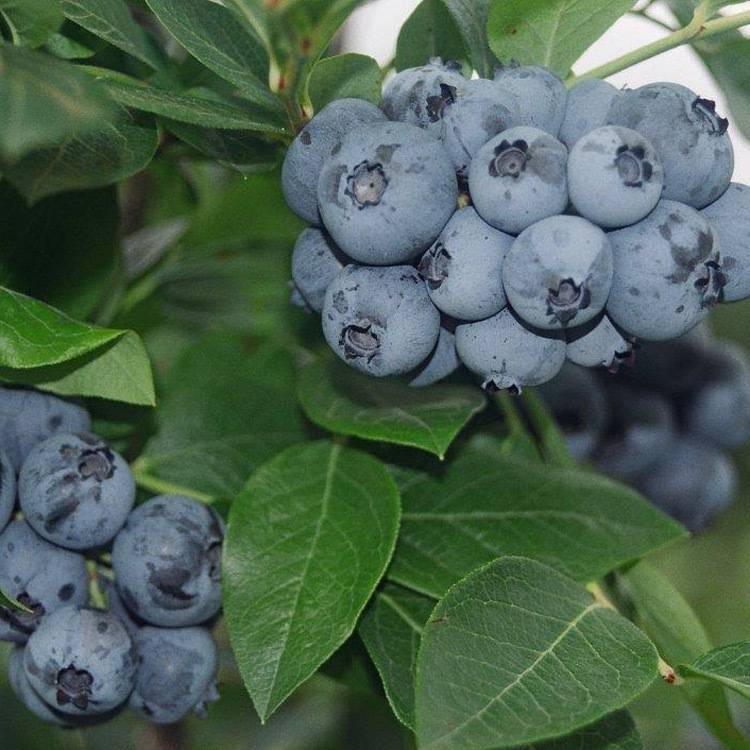 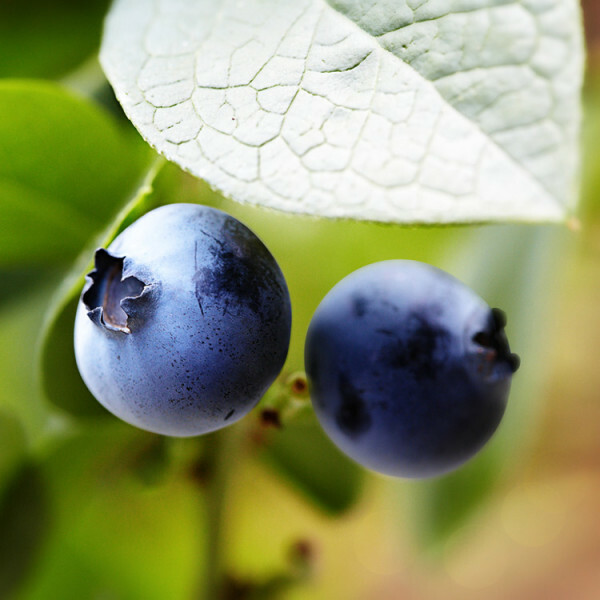 The plant was found in a commercial low-bush blueberry field in Albert Country New Brunswick, and tested and evaluated in Kentville, NS Canada. 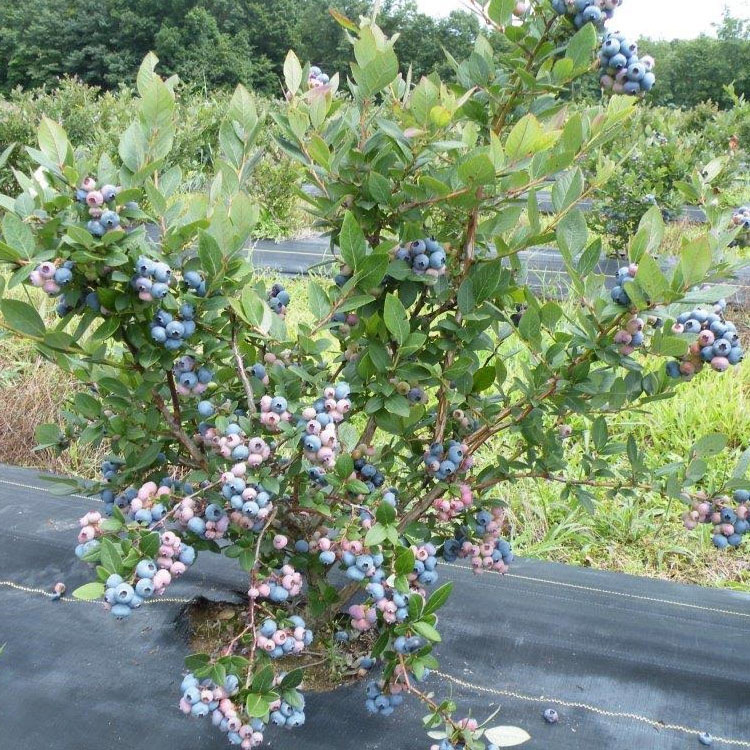 Brunswick has high vigor and will grow first year stems up to 12 inches tall. 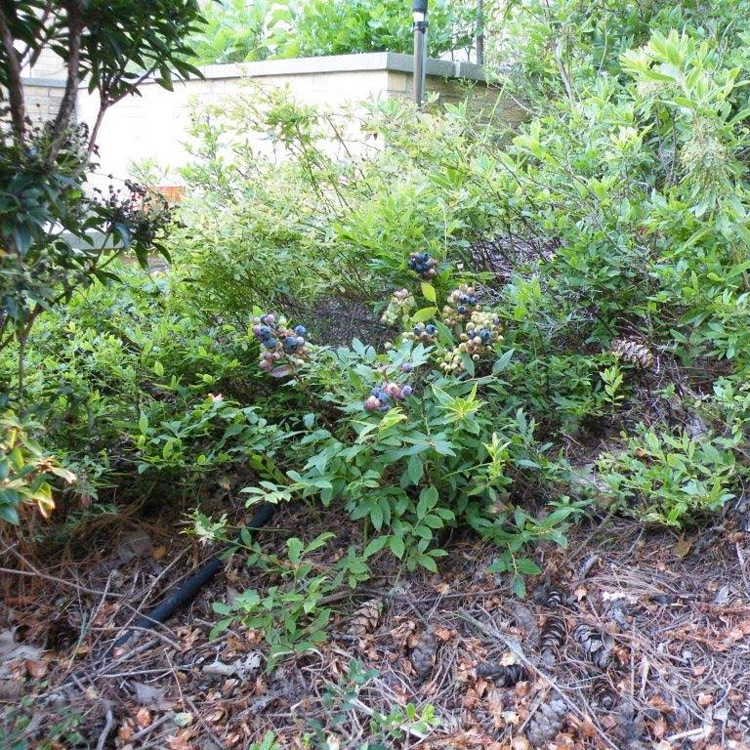 The ovate leaves deep green and just over an inch in width. 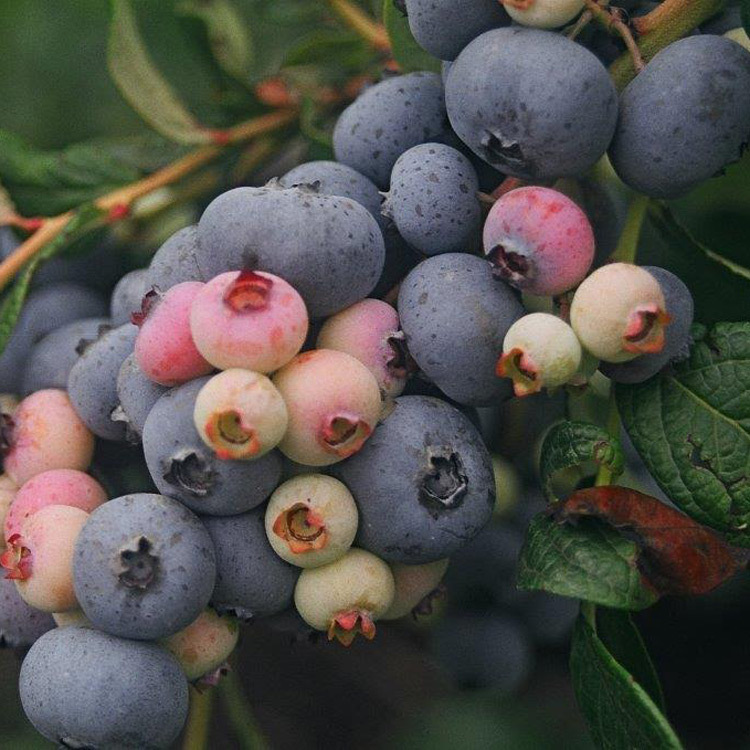 Up to 20 light blue fruits can be found on the tips of the stems. 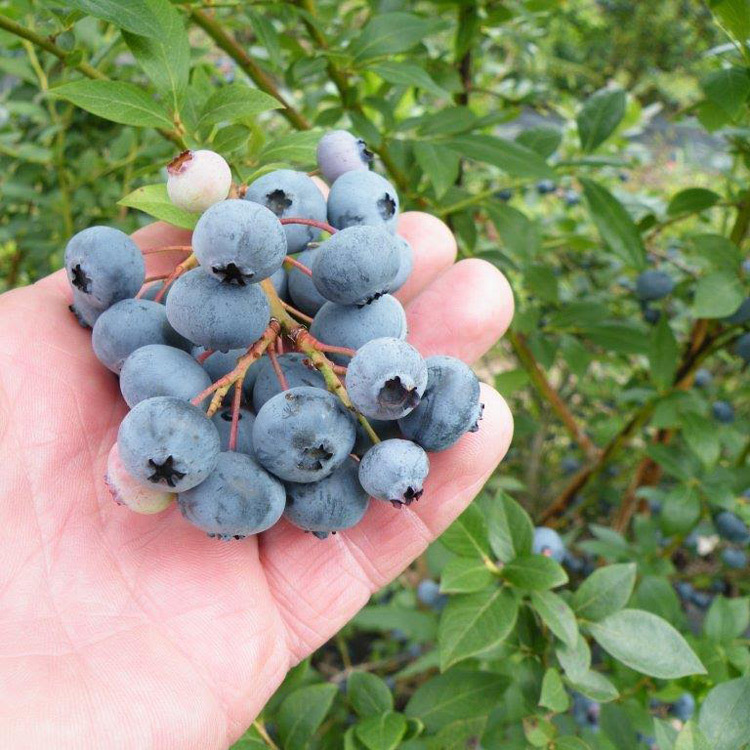 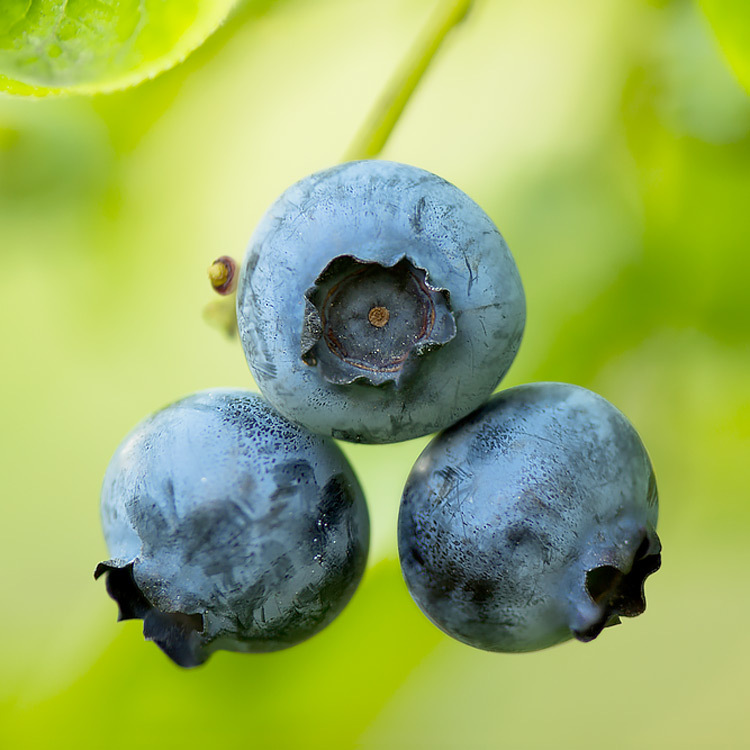 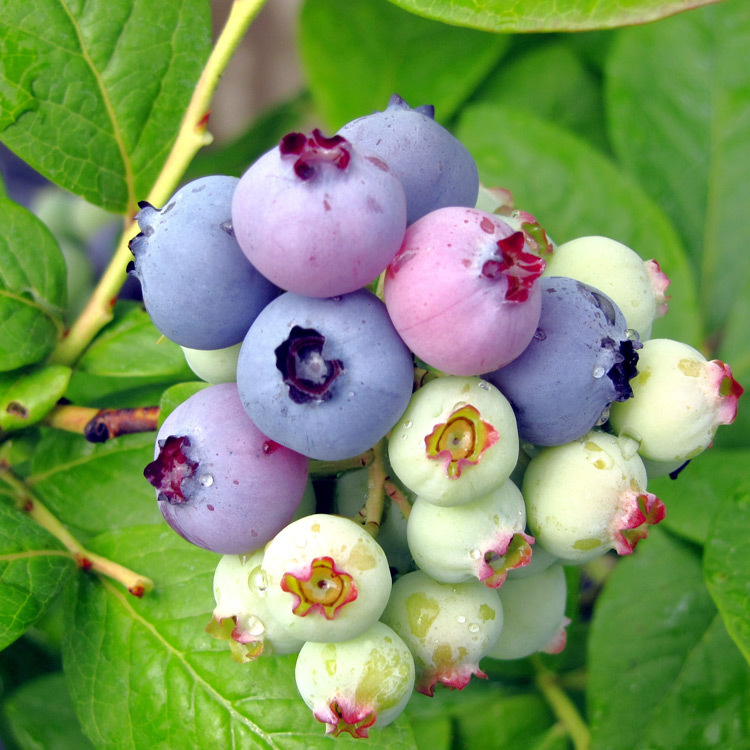 Fruits are considered fairly large with outstanding yields of fine wild flavors of the blueberry. 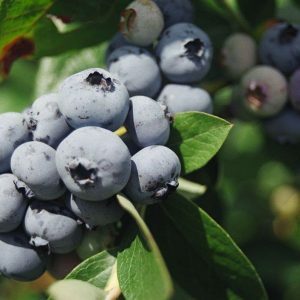 Hardiness Zones 3-7.